Visual Impact signs are perfect for office and commercial business environments. 2 inch characters on 2-1/2 inch x 1-1/2 inch mylar. Attractive black and gold square-cut mylar letters and numbers. 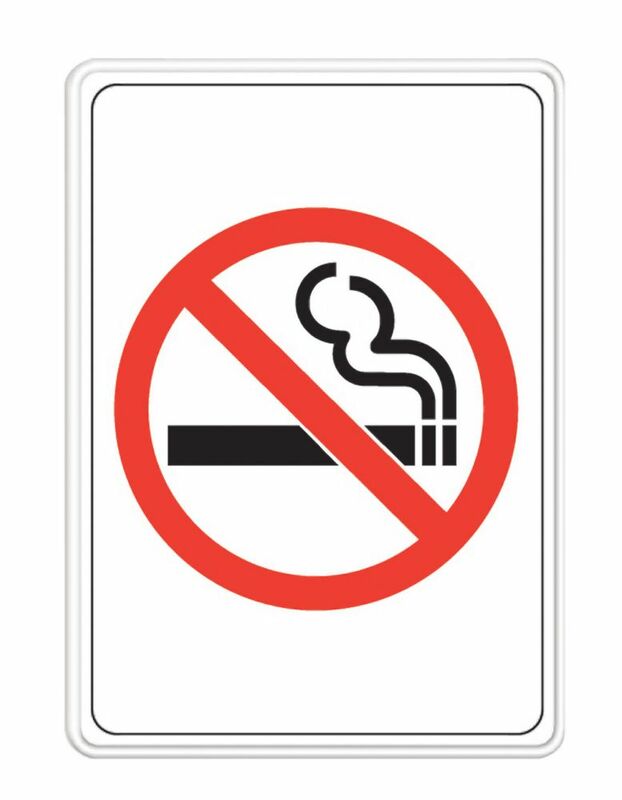 5 Inch X 7 Inch No Smoking Sign Visual Impact signs are perfect for office and commercial business environments.